Everything about a Machu Picchu trek in Peru will leave you awestruck. It’s a place that you come away from, not just with a bunch of great photos, but also with a real feeling of accomplishment. You made it to a place that the Spanish armies never laid their eyes on. A place that is now as legendary and yet mysterious as the Milky Way. While it is possible to reach this ancient civilisation by train and bus, there’s something special about following in the footsteps of the Incas and getting there on foot. 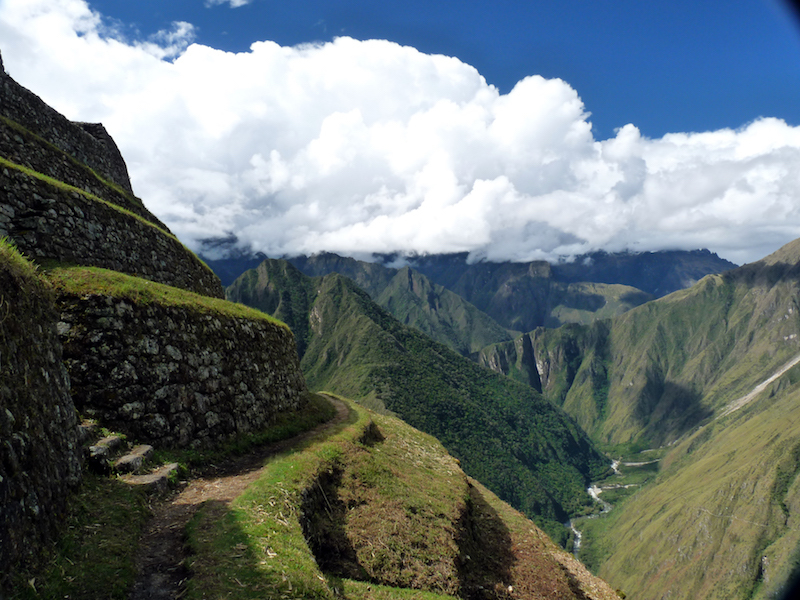 But how do you choose the right Machu Picchu trek for you? 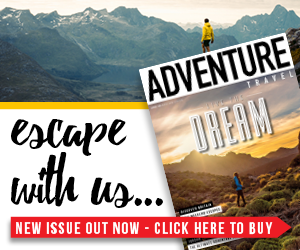 We got together with the folks at Scenic Peru to find a selection of the best Machu Picchu treks for awe-inspiring scenery, exciting forays into the jungle and of course, treasured remains of ancient citadels. 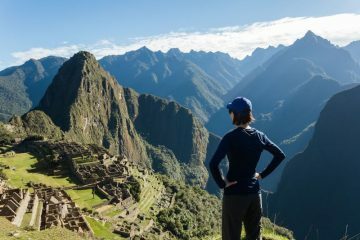 Many of the treks listed here will also have you following along the Inca Trail, an ancient pathway used by the Incas to reach the teetering citadel hundreds of years ago. 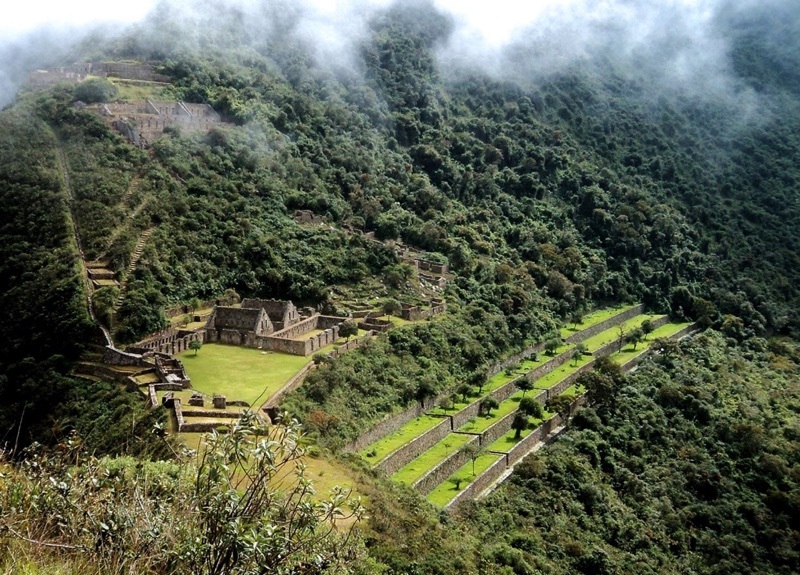 Highlights: Following the original Inca paved trail to Machu Picchu, jungle trekking, plus lots of fortresses, lakes and tunnels to explore along the way. Sunrise over Machu Picchu. This is the most classic Machu Picchu trek, taking you from the charming city of Cusco, following the Inca Trail for four days of rewarding hiking and scenic camping spots, to reach Machu Picchu in time for sunrise on the fourth day. 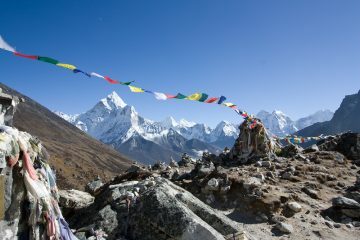 You’ll begin your trek with a slight climb to the first campsite at Wayllabamba (3,000m). The following day will see you reaching heights of 4,200m (it’s worth spending a few days in Cusco before the trek to acclimatise) and taking in the breathtaking scenery at Dead Woman’s Pass, traversing cloud forests and learning about local plant species and wildlife. On the third day you’ll be able to check out some smaller Inca ruins before a final, early ascent on the fourth day to the Sun Gate. 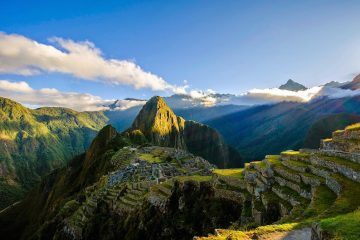 Watch the sun rise over Machu Picchu for an incredible once-in-a-lifetime moment, before heading down to explore the ancient ruins. You’ll take the train to return to Cusco in the afternoon. For more information, click here. 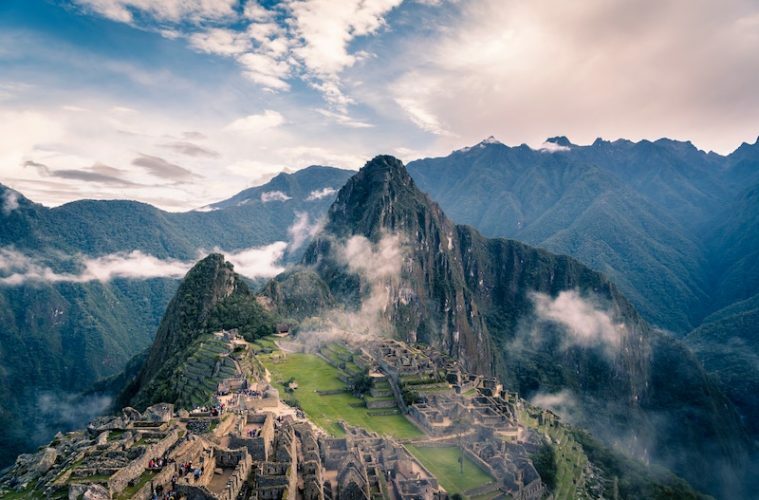 Highlights: Following the original Inca paved trail to Machu Picchu, jungle trekking, lots of time to learn about surrounding flora and fauna, hotel accommodation on the final night. 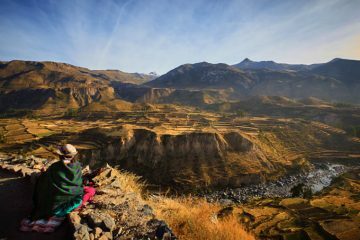 For those who want to trek the classic Inca Trail, but would prefer a little less challenging hiking and a little more comfort – this is the trek for you. It follows the exact same route as the classic Inca Trail Machu Picchu trek, but stretched over five days for less strenuous trekking. You’ll stop at different (often less crowded) campsites along the way, with incredible views of the snow-dusted mountains, glittering under a sky full of stars. On the final night you will overnight in a hotel in Aguas Calientes for a well-earned restful night’s sleep before a full final day to explore the citadel. Find out more here. 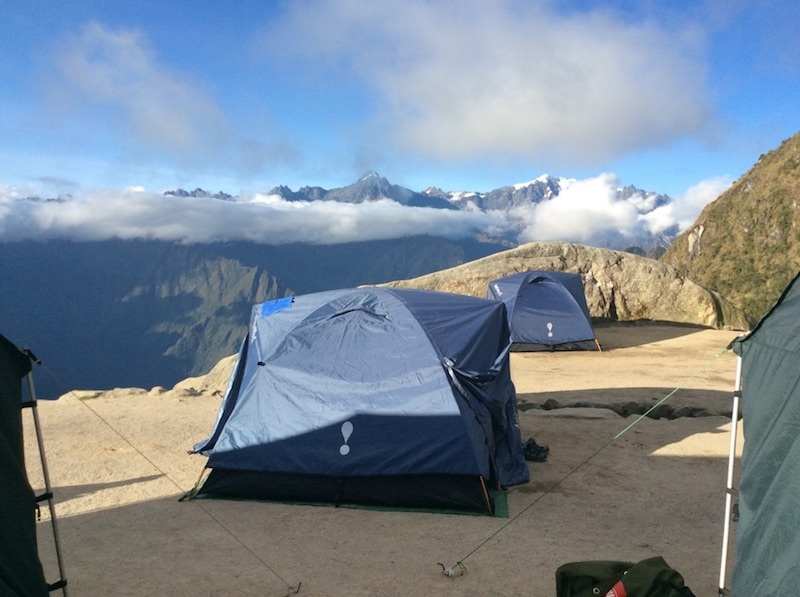 Highlights: Traversing the awe-inspiring Salkantay Pass, a chance to unwind in a thermal hot spring, hiking along sections of the ancient Inca Trail. 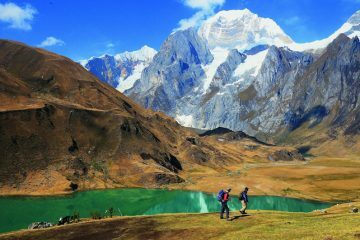 This is an increasingly popular alternative to the classic Inca Trail, which follows a different route from Cusco to Machu Picchu, still following sections of the Inca Trail, but also taking in incredible mountain passes and vast glistening lakes. The second day will be the most challenging, with a tough climb to the high Salkantay Pass, where you will be rewarding with incredible panoramic views of the Andes. After camping in the jungle, the third day will offer a chance to soothe your muscles in a relaxing hot spring, before a fourth day following the well-trodden path of the Incas. Your final night will be in a hotel, after which you’ll have plenty of time to explore the incredible Machu Picchu. You can also shorten this route by taking a jungle train ride on the final day to reach Aguas Calientes, reducing your hiking distance by eight miles. Click here for more information and to book. Highlights: A visit to a village inhabited by indigenous Inca descents and learning their way of life, beautiful train rides and excellent hiking among pristine scenery. 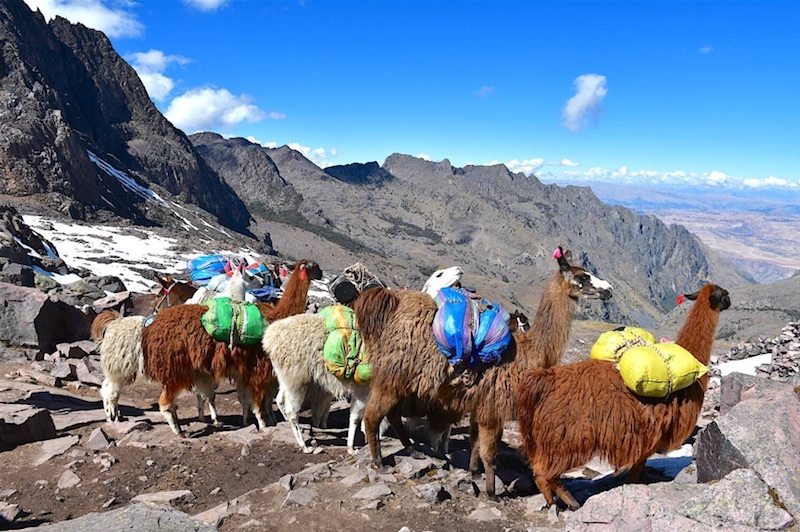 Culture vultures should choose this trek, which gives more of an insight into the indigenous lives of Inca descendents with a village visit and alpaca herding. 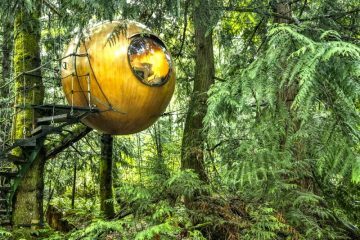 You’ll also learn how the native people farm their potatoes and quinoa, finding all about their incredible way of life in the mountains. The first day will get you to Lares, where you can relax in a hot spring and mingle with the locals. Day two includes more trekking and learning the ways of the Incas with traditional weaving classes and hiking through the high plains of grazing llamas. You’ll be able to visit the Ollantaytambo village on the third day, before catching the train to Aguas Calientes, where you’ll overnight in a hotel in preparation for a guided tour of Machu Picchu the following day. 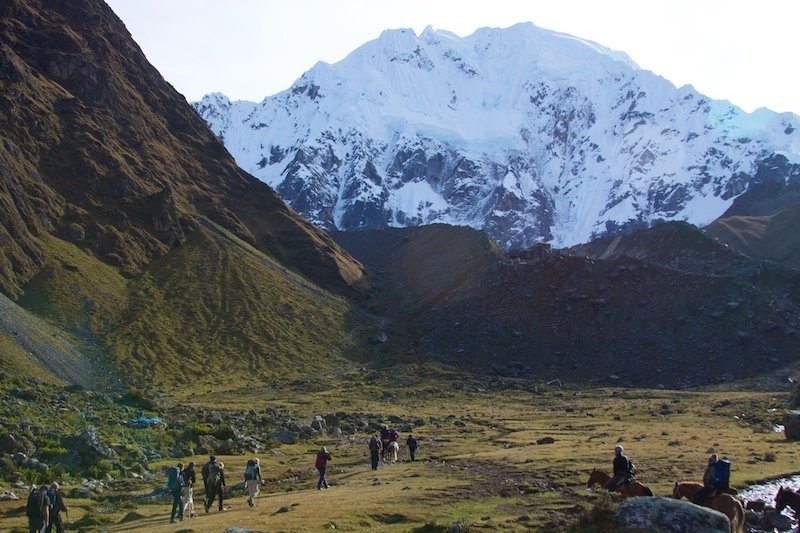 Book the Lares trek here. If you want something a little more off-the-beaten-track, with less of the tourists that the traditional Inca Trail attracts, it’s definitely worth considering one of these Machu Picchu trek alternatives, which offer the chance to marvel and more incredible Inca delights, plus some incredibly unusual and show-stopping scenery of the region. Both the following treks also depart from Cusco, so it’s simple enough to add a visit to Machu Picchu by train before or after your trek. Highlights: Exploring the other lost city of the Incas known as Choquekirao, trekking into the plunging Apurimac canyon, a chance to see the majestic condors. This lesser-known trek from Cusco will get you a unique chance to explore Machu Picchu’s little sister, also known as Choquekirao, translating to ‘cradle of gold’. Take in incredible views of snow-capped peaks and the amazing Apurimac River as you pass through sugar-cane farms and vast canyons to reach the ancient citadel. Wildlife fans will love this trek, as you’ll be much more likely to stumble across unusual fauna such as the spectacled bear and the incredible Andean condor. Click here for more information. Highlights: Views of the curiously beautiful Rainbow mountain, equally vivid surrounding lakes and the chance to undertake one of the highest treks in the Andes. 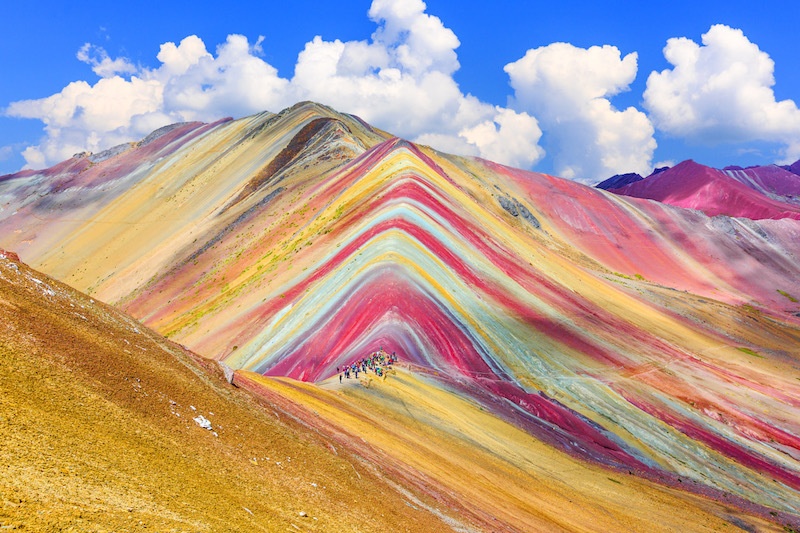 Best undertaken after plenty of time acclimatising in Cusco, this trek reaches an eye-watering elevation of 5,050m as you head for the jaw-dropping stripes of Rainbow Mountain or Vinicunca. You’ll leave early from Cusco to beat the crowds, hiking through the unbelievable mineral painted mountains in the shadow of the gigantic Ausangate mountain (6,380m). After camping overnight at an incredible 4,700m with hundreds of stars overhead, you’ll start the second day of trekking to reach the beautiful Rainbow Mountain, before heading back down and being transported back to Cusco. After your trek to Rainbow Mountain, it’s possible to visit the wondrous Machu Picchu by train, or undertake a shorter Inca Trail trek, still giving you the chance to get a glimpse at the ancient citadel. Find out more here.